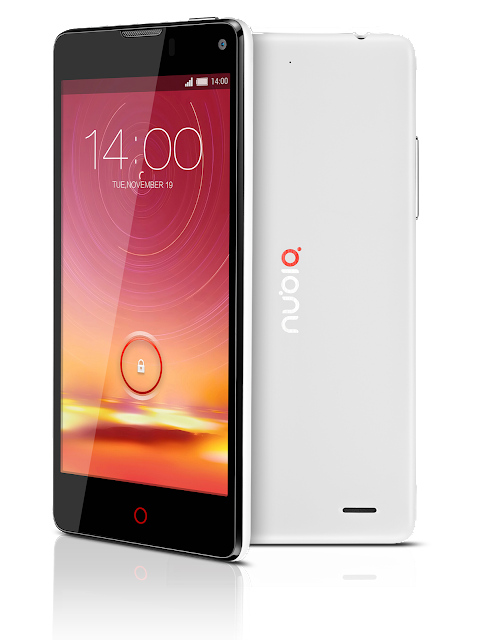 ZTE outs the Nubia Z5 S Mini which fairs to be one of the standout smartphones from the Chinese manufacturer. It is currently out in the Philippine market for just Php 14,990. The device’s marquee feature is the 13-inch rear camera module that “incorporates controls and photo fidelity” of DSLR camera; that makes it a novel handset in this space. This 4.7-inch phone has brought a lot to the table which we will be dishing out right after the fold. While Nubia Z5 S Mini looks stunning, its cameras are head turners of their own. The 13 megapixel rear camera, equipped with 5-piece sapphire precision optical lens and Exmor RS sensor religiously retains image sharpness and authentic details. They’re also hard enough to resist scratches that come with snapping pictures on the go. In intense light, the blue glass composite IR filter delivers a remarkable balance of glare and clarity to give you vibrant images with stunning colors while the BSI image sensor and F2.2 aperture captures smooth, stunning images even in the dark. The rear camera comes with pro, fun, and auto shooting modes to give you the best pictures whatever the condition, or your mood is. The Pro mode is equipped independent controls for focus, lighting and white balance while fun mode gives you more ways to get creative with your photos, with features including multi-exposure, animated video, moving object removal, timelapse, panorama, special effects and movement tracking. The auto-mode detects shooting conditions and snaps the shot you want. It also comes HDR and Self-timer options. The Qualcomm Snapdragon 400 processor’s all-in-one design makes way for efficient multitasking, extending the 2000 mAh battery's power for longer. It also powers the cutting edge Sharp IGZO OGS display technology that delivers clear, crisp images and exceptional power efficiency. The 4.7 inch 720x1280p HD screen brings images to life with 16.7M colors, rendering an astonishing range of deep, intense colors, gentle hues and daubs of light. From simple pictures to high definition videos and graphic heavy games, details stand out and image clarity is crisp. Nubia Z5 S mini’s 1.2 GHz Quad-Core processor has a maximum clock speed of 1.2 GHz, backed by 1 GB RAM and 16 GB ROM, expandable up to 32 GB via Micro SD storage. Housed in a premium shell with matte finish, the Nubia Z5 S Mini feels smooth and good to hold. At only 7.6 mm thick, it joins the ranks of slim and sleek designed models in the market. The seamless sides elegantly extend to the meticulously curved edges. Overall, it's a fusion of style and function, with the buttons ergonomically positioned just within the tips of the fingers for ease of use. 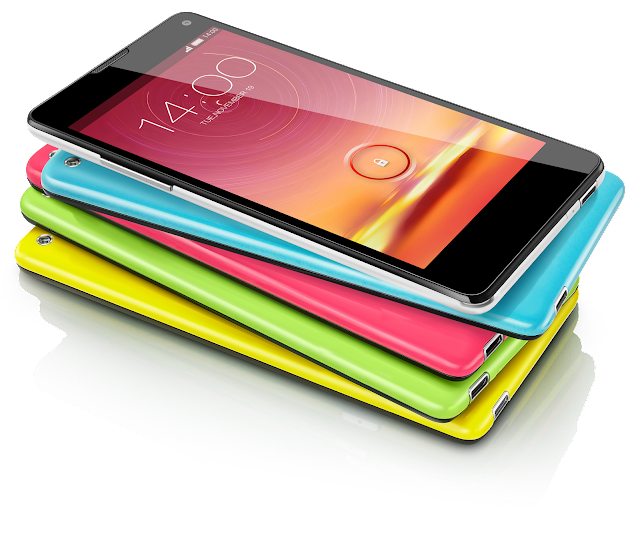 For all the sophistication, the Nubia Z5 S mini only weights at 120g. Get it now at an SRP of PHP 14,990 only.